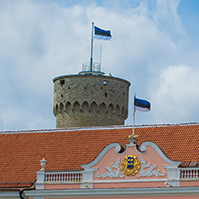 The Riigikogu concluded the first reading of the Bill on Amendments to the Participation in Legal Persons in Private Law by the State Act (478 SE), initiated by the Isamaaliit Faction. 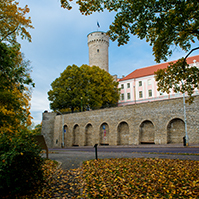 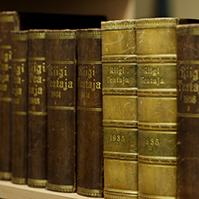 The Riigikogu rejected the Bill on Amendments to §§ 143-146 of the Riigikogu Rules of Procedure Act (484 SE), initiated by the Social Democratic Party Faction, from the legislative proceeding. 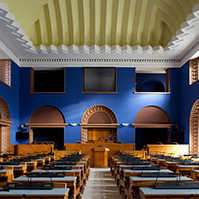 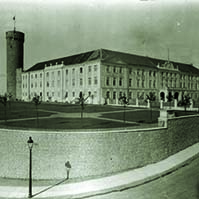 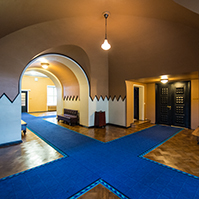 46 members of the Riigikogu voted in favour of the rejection of the Bill from the legislative proceeding and 34 members of the Riigikogu against it.